Before we can get started, you will need to acquire and secure a website domain name (www.YourBusinessIdentity.com) and arrange for your website hosting. Hosting is the company that provides your Internets Providers Services (ISP). We solidly recommend either of these companies for assistance in both Domain Name and Hosting services. Both are reputable and have great priced packages available. They will try to sell you other services too, but don’t go for it. Stay with us. 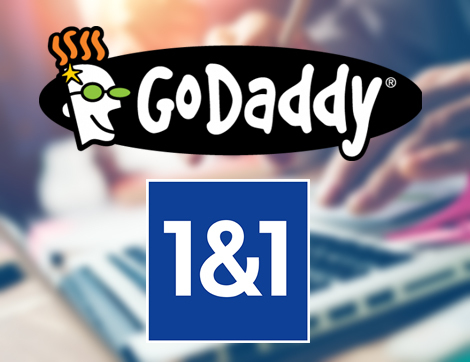 See GoDaddy at www.GoDaddy.com or 1and1 at www.1and1.com. 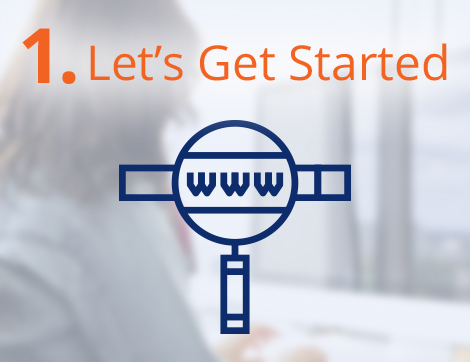 Follow their instructions to acquire your domain name and hosting. Pick a package that fits your needs and budget. 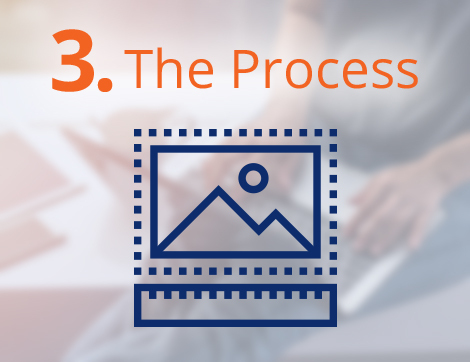 Once you have this, you are ready to proceed to building your website. Visit www.thewebsiteresource.com and choose your website package. You have 4 website development packages to choose from. Click the GET STARTED button to take you to The Website Resource order form. Complete the information on the form and submit your payment. You will receive an e-mail confirmation that your payment has been received along with your order code number. This code number will be needed to begin your website development process. From the e-mail, click GET STARTED button. This will take you to our development form. After we gather the basic information, the form will continue to acquire all your business information content, images, logo, etc. You will own your new website. There are no hidden fees, contracts, commitments, or agreements. The website domain name and site will belong to you. 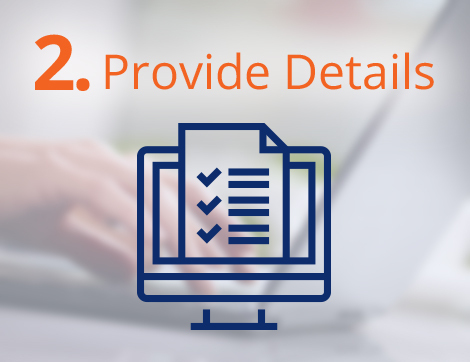 You will get to review your website before it goes live. You will have one round of changes and alterations prior to going live. You can always upgrade your website to add pages and content. Additional fees apply. Your site will be built and delivered to you (for review) within 2 weeks of your request. Your website will be built in WordPress. 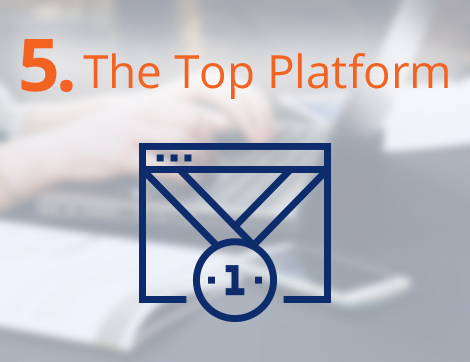 This is the best platform for today’s websites; plus, you will be able to make your own updates. Your website will be developed under Google SEO Best Practices. Your website will be dynamic and built to be viewable on all mobile and desktop devices. All your provided information is related to your business. We will not ask you for any personal information. All your information is confidential and will not be shared with any third parties.